Business cloud software company Infor has raised a $1.5 billion investment from Koch Equity Development (KED) and Golden Gate Capital, the company said in a statement. The investment builds on KED’s investment of more than $2 billion in early 2017. Infor currently has 17,300 employees and over 68,000 customers in more than 170 countries, according to the company, with offices in Wichita (Kansas) and London. 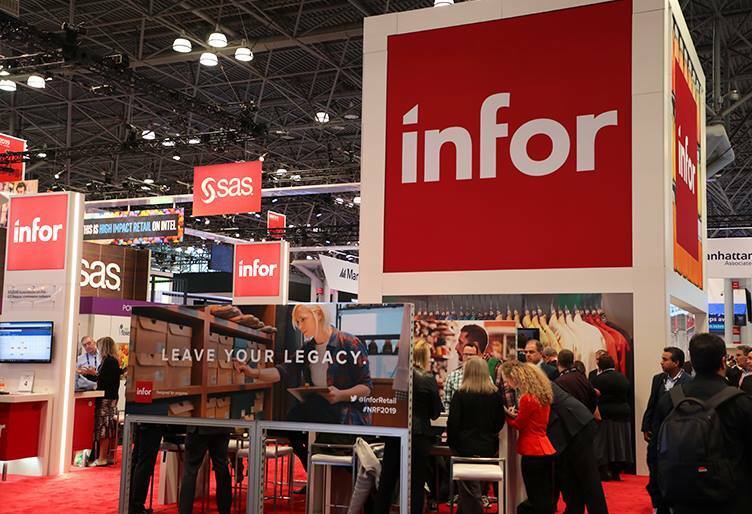 Infor says it is considering a potential IPO in 2019 or 2020.